Looking for real worth lifetime experience of rafting? 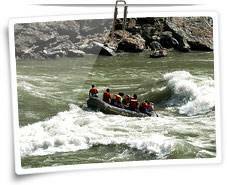 Seeking for rough white water rafting with turbulent and quick rising waves? Come to Teesta River in Kalimpong. Located at an altitude of about 1250 m, the town of Kalimpong offers marvellous views of the Kanchenjunga peak and the other Himalayan hills. Teesta Bazaar, 16 km from the main town, is the prime location for rafting. Nestled in the Shiwalik Hills (or the Lower Himalayas) in the state of West Bengal, the mighty river Teesta is visited for an out of the world experience of rafting. Popularly known as the 'Lifeline of Sikkim', the Teesta river flows from the Himalayas to the plain terrain of Bay of Bengal and has comparatively more swirling waters. Graded at class 4, the icy-cold waters of the river give a tough challenge to the experienced rafters. The river, originating from the eastern Himalayan region, is known for some of the best rafting stretches of the world. Makha and Rongpo: The shortest run on the Teesta river, about two and a half hours. Dikchu and Teesta Bridge: A bit longer and more gruelling than Makha and Rongpo stretch. Dikchu and Kali Johra (West Bengal): Five day run, starting from Sikkim and ending in Kali Johra (West Bengal). River rafting in the famous Teesta River starts mostly at Melli Bridge and culminates at Geilkhola in Kalimpong. Rafting in Teesta offers splendid views of the nearby mountains and dense greens. One can find a number of agencies in Kalimpong, private as well as government, that arrange various adventurous rafting trips. Most of these agencies are at Chitray and Melli, which are the famous rafting bases in Kalimpong. 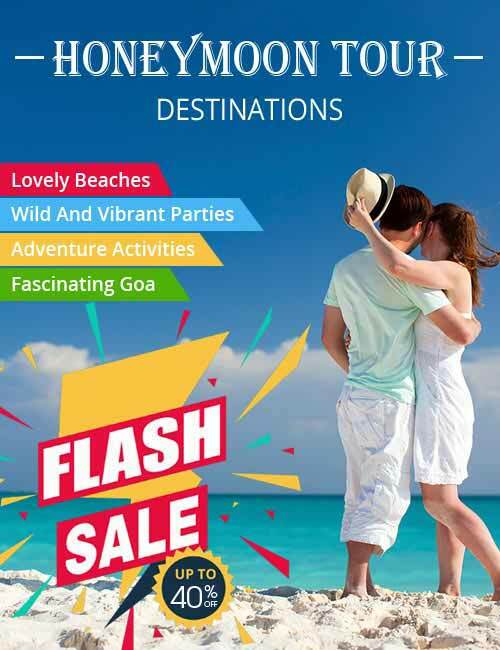 Bagdogra (80 km from Kalimpong) is a big town and is well connected to Kolkata, Delhi, Guwhati and other places of north-east India by domestic carriers. New Jalpaiguri and Silguiri are the two nearest railway stations, which are directly connected by rail to all important places in India.